Alicante is well-known for being a healthy place to live or go on holiday. 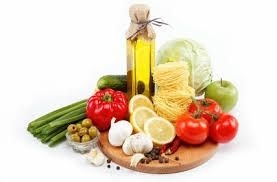 The World Health Organisation (WHO) has said the region is one of the healthiest places to live, the climate is beneficial for many people and the Mediterranean diet rich in fresh, seasonal fruit and vegetables, fish and olive oil is also highly-acclaimed. Now, the Alicante region is gearing up to become a top destination for health care. The WHO also ranked Spain’s health service as seventh in the world in 2013 so health tourists can be assured they will be getting first-class treatment at top-quality clinics and hospitals. Lengthy NHS waiting lists and the cost of private operations and treatments in the UK has led to even more people flying out to Alicante for treatments and therapies. The quality of the hospitals and clinics coupled with the low cost compared to those in northern Europe are encouraging tourists and visitors to have medical treatments in the Alicante region. Many specialists speak English, Dutch and German as well as Spanish so there won’t be any problems with the language. Mediterranean Health Care president Alberto Giminez highlighted the quality of care homes for older people, treatments available in the medical clinics and the wide range of highly-qualified specialists as good reasons to seek treatment in Spain. The range of treatments on offer is tremendous including medical treatments such as breast enhancements or reductions, liposuction, weight loss, rehabilitation, eye surgery, dental surgery and natural therapies. Policlinica Cume has two clinics in Alicante and Javea where they offer a range of specialist treatments undertaken by expert doctors using the latest equipment. Procedures include treating wrinkles, stretchmarks, varicose veins, scars and acne as well as hair removal and facial treatments. For dental treatments or dental cosmestic procedures, take a look at the work of Clinic Dental Puchol which has clinics in Javea and Benitachell. There are also specialist centres where you can recuperate such as BM Resorts in La Nucia, if necessary. Otherwise you can book into a hotel or rent a villa to recuperate and enjoy a relaxing break. 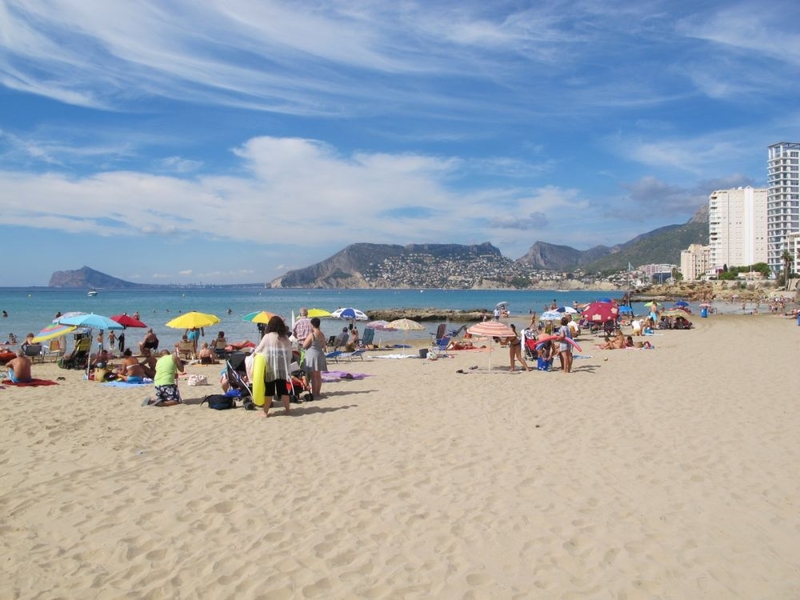 You’ll find plenty of activities to keep you entertained including spectacular fiestas, beautiful beaches, mountains, historic cities like Elche, Alcoy and Orihuela, sports such as water sports or cycling, and days out to top Alicante beach resorts such as Torrevieja, Altea, Javea, Calpe, Moraira, Denia and Benidorm. 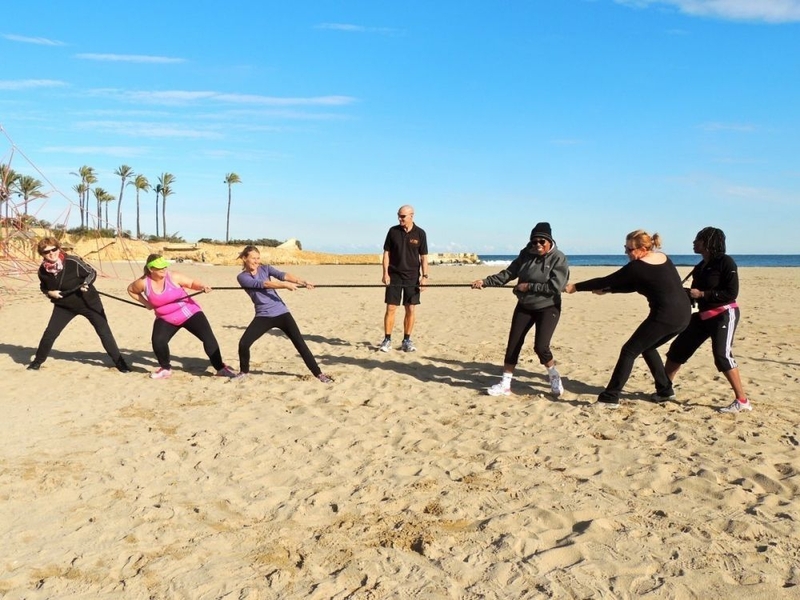 You could also book in for a variety of spa treatments, yoga retreats in Denia with Feel Great Breaks and boot camps such as those held by La Vida Boot Camp in a luxury villa in Javea. You’ll be in good company as many celebrities such as Kylie Minogue and Naomi Campbell as well as Russian president Vladimir Putin are reported to have enjoyed spa treatments on the Costa Blanca.